Now that I have moved from Texas and have resumed gardening, I thought it would be a good time to relaunch a website for my gardening endeavors. 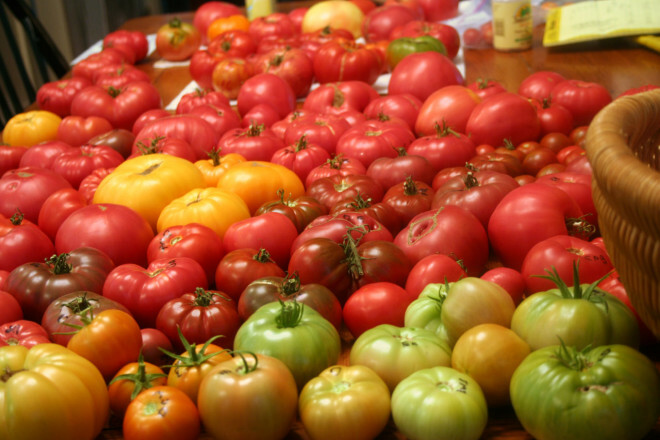 Gardening in the Carolinas has presented new challenges but also new opportunities to grow cole crops such as Broccoli, Brussels Sprouts, finicky root crops such as Parsnips, and a much more relaxed planting schedule for Tomatoes. Hopefully you will continue to find the Gardening Guides that Suze and I wrote for the SETTFest website useful, especially the Seed Starting, Seed Saving, and A Crash Course in Tomato Gardening guides. I still have a LOT of work to do on this site, namely fixing all the links between articles, and I’m still in the early stages on my Raised Bed Gardening article. I appreciate all comments, suggestions, etc. you may have.